Mark Frith parts company with Time Out. Hyde Park will be home to Club Africa during the 2012 Olympic Games. 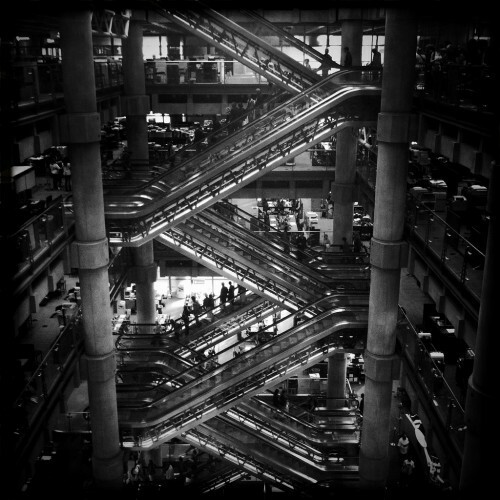 Lloyds building, by glub via the Londonist pool.